It’s the time of year that many have been holding out for. No, it’s not Christmas, it’s Black Friday sale time! 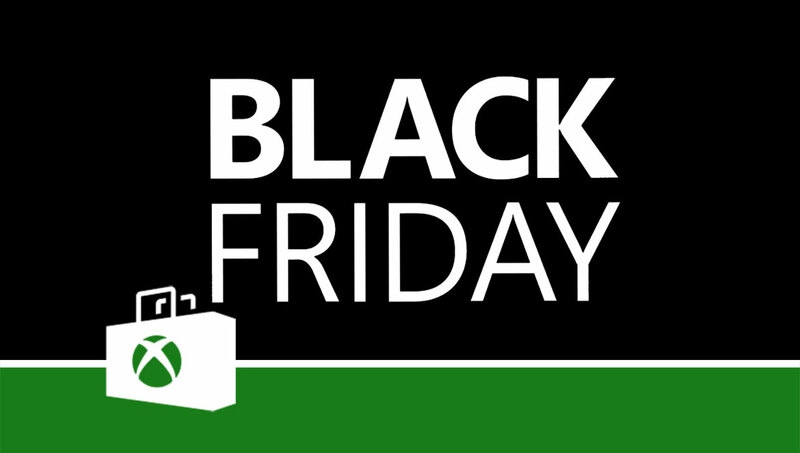 And this year there are a whole host of brilliant discounts available on a huge range of Xbox One and Xbox 360 games. Available from today for Xbox Live Gold subscribers to get themselves involved in, the Xbox Black Friday sale for 2018 delivers a ton of discounts on a whole range of games. Whilst you’ll currently need a valid Xbox Live Gold subscription in order to make the most of the discounts, those who don’t have such a need will find full bargain basement prices kicking in from the 19th November – although without that Gold tag, you’ll be missing out on an extra 10% of savings. However you decide to run with your Xbox life, the following bargains will be available in the Xbox Black Friday sale until November 26th 2018. The list is huge, and there is no doubt something for everyone to enjoy. If you wish to save even more money though then you should be heading over to CDKeys and grabbing some of their cheap Xbox Live credit. It’ll see your purchasing options increase and will allow you to save even more cash. But anyways, on to the main event and the following Xbox One and Xbox 360 titles are discounted through the Xbox Black Friday sale from the 16th-26th November 2018. The Xbox Live Deals With Gold Sale is running alongside this too – even more bargains available there. Don’t forget to let us know what you decide to pick up.